Yin Xiangjie, a popular Chinese singer, was prosecuted in Beijing on Thursday for illegal possession of drugs, authorities said. The People's Procuratorate of Beijing's Chaoyang District confirmed that Yin was prosecuted on Thursday, or about two months since he was arrested in a residential community in Chaoyang District. The latest celebrity involved in drug offenses in China, Yin was arrested in possession of more than 10 grams of drugs, including crystal methamphetamine. Illegal possession of more than ten grams of crystal meth could result in up to three years in jail and fines in China. During his arrest in December, the Beijing native Yin confessed to illegally possessing and taking drugs. 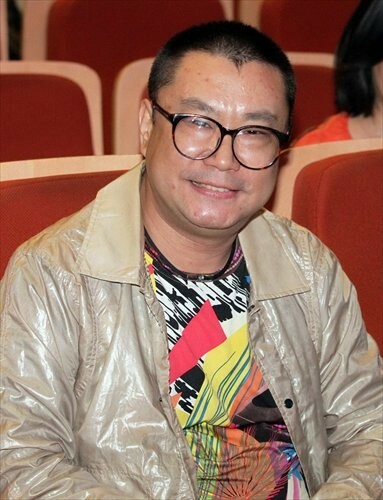 Yin became famous in 1993 following his rendition of the song "Boat Tracker's Love", which he sang with his fellow Chinese singer Yu Wenhua. Popular in the mid-1990s, Yin was once recognized as one of the country's best rappers. He recently appeared on CCTV's music talent show Seeking Liu Sanjie as a guest judge. However, according to Beijing Youth Daily, the program has re-scheduled the show in order to edit Yin from the show. The 45-year-old Yin became the latest Chinese celebrities that China detained on drug-related and prostitution charges. The list includes movie and television stars and film directors. In January of this year, Jackie Chan's son, Jaycee, was sentenced to six months in prison for drug offenses. With the string of Chinese celebrities involved in illegal drugs and prostitution, the Beijing Trade Association for Performances warned celebrities that the association will not hire any stars involved in such cases. Last year, a musician made famous by a singing talent show was sentenced to nine months in prison for inviting and allowing others to use drugs at his apartment, the Beijing Chaoyang District People's Court announced. According to a statement from the court, Li Daimo was also fined 2,000 yuan (320 U.S.dollars). Li had invited drug users to his temporary home in Beijing's Sanlitun on several occasions since early March.